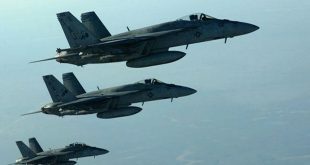 Damascus, SANA- Syria said that the new barbaric aggression carried out by forces of the so-called “international coalition” led by the US on the northeastern countryside of Deir Ezzor reveals the real purpose of this alliance and Washington’s role in supporting Daesh (ISIS) terrorist organization. 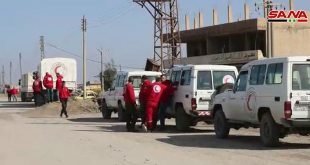 “Within the framework of its aggressive policy against the Syrian Arab Republic, forces of the US-led coalition on Thursday 8/2/2018 committed a brutal massacre against Syrian popular forces which were confronting Daesh, that still maintains a presence under the protection of the coalition and its militias in the area between the villages of Khasham and al-Tabiya in the northeastern countryside of Deir Ezzor,” Foreign and Expatriates Ministry said in a letter sent to the UN Secretary General and Security Council President. 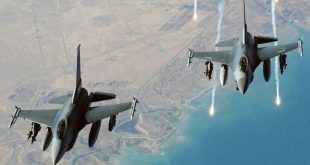 It added that US aircrafts have targeted popular forces which were in a clash with Daesh terrorists, claiming the lives of dozens, injuring many others and causing massive damage in the area. “This new aggression, which represents a war crime and a crime against humanity and a direct support to terrorism, affirms the nature of the low US intentions against the sovereignty of Syria, the unity of its land and people and the US exploitation of the pretext of fighting terrorism to establish illegal bases on the Syrian territory,” the letter added. 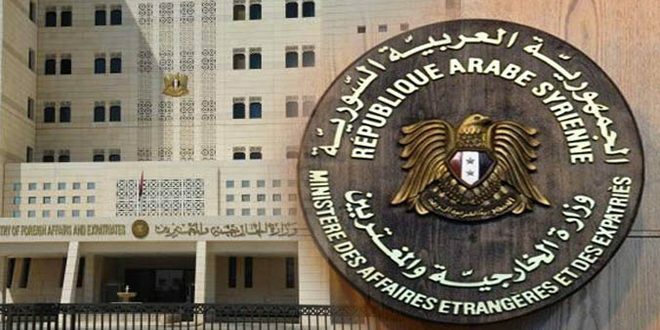 “The government of the Syrian Arab Republic calls on the UNSC to condemn the massacre and hold the international coalition responsible for the killing and wounding of thousands of civilians, including children, women and elderly and to pay compensation to the families of the victims,” the Ministry affirmed. It concluded by saying that the Syrian government renews demands for dissolving that illegal coalition as it is “a force of protection and support to terrorism,” adding that the Syrian institutions and forces will continue to carry out their responsibilities regardless of the sacrifices in order to prevent the US coalition from achieving its declared terrorist objectives.